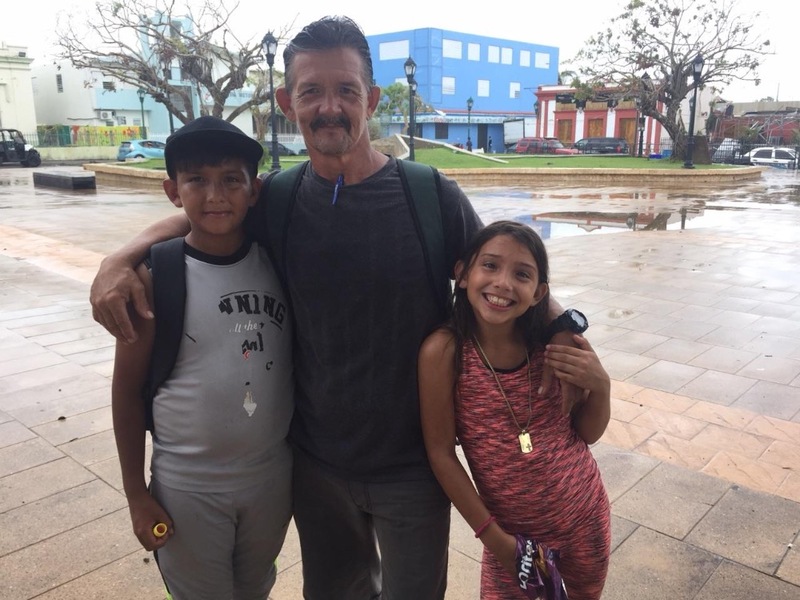 We are 3 private citizens who saw an immediate need to restore communications to a magical place just off the coast of Puerto Rico --- Vieques. 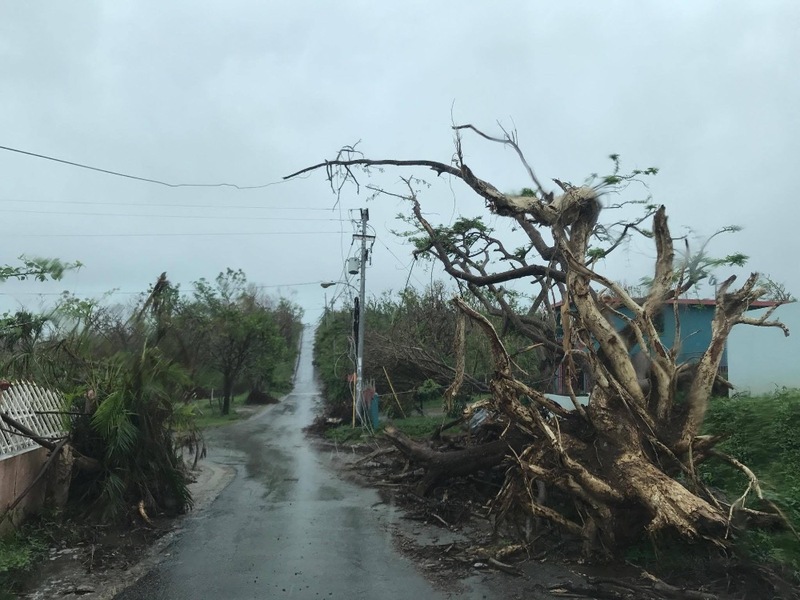 In an attempt to bring a little emotional relief to countless families worried about their relatives enduring a tragedy of mother nature, bureaucracy, and inaction, our mission is to GIVE VIEQUES A VOICE. 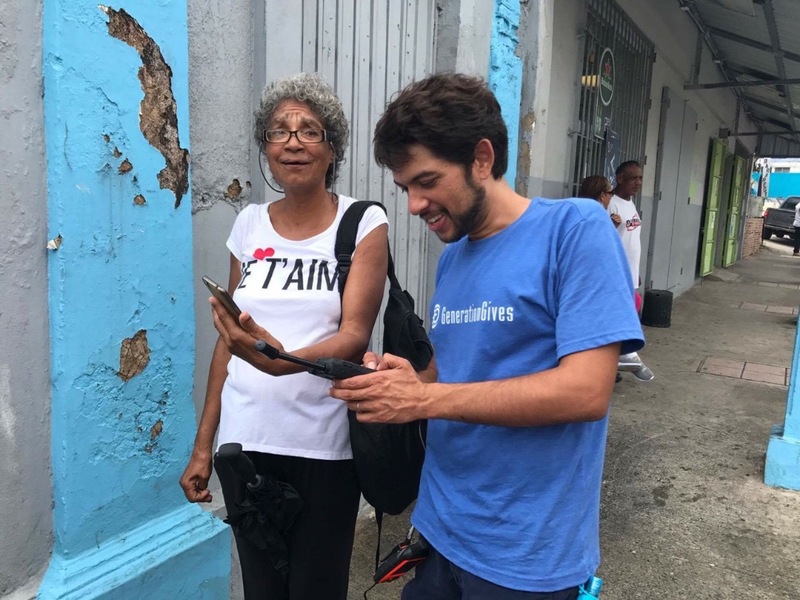 Equipped with Communications Satellite for WiFi internet, 10 Garmin inReach devices, and solar powers we head to Vieques, PR. to patron local restaurants and buy anything. We were faced with the challenge that the only bank on the island would not work with us to connect their ATM. We contacted the private owner of 4 ATM's on the island and happy to report that all 4 ATM's are connected to our satellite, The local bank had theirs working within 24 hours. Leading by example, the local bank is now able to allow cash to be withdrawn from their bank account owners. 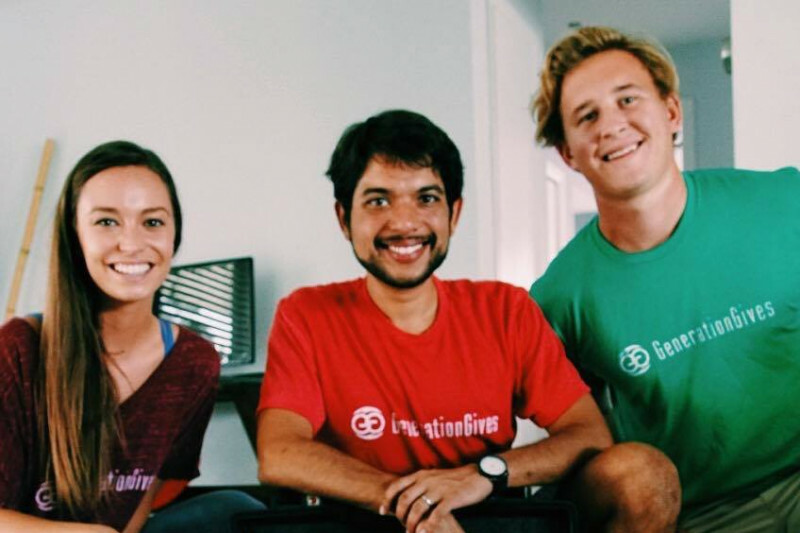 Check out this 2 minute video to see how we gave CASH back to Vieques! 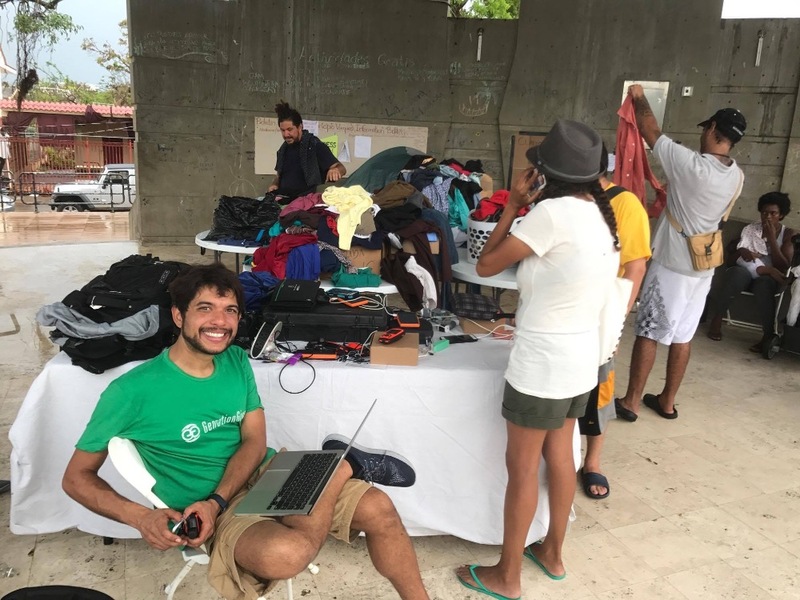 3) Connect the Grocery Stores to our Satellite WiFi so people can have ability to buy things with Credit Cards or even use FAMILIA (70% of island uses). Think about other items such as diapers, hygeniene products, that you can buy if you have the financial means. We now have 5 Grocery stores using our Satellite and over 3,000 families have been able to buy food! WATCH GenerationGives & Red Cross share that the grocery store is now accepting credit cards including Familia! An explanation from Laine who takes great care of all the volunteers at the El Blok hotel on why communication is so important. Thank you Laine! These GPS devices are awesome! They allow you to send unlimited text messages and social posts to Facebook with its built in Satellite. They can also be used for safety and can send an SOS. 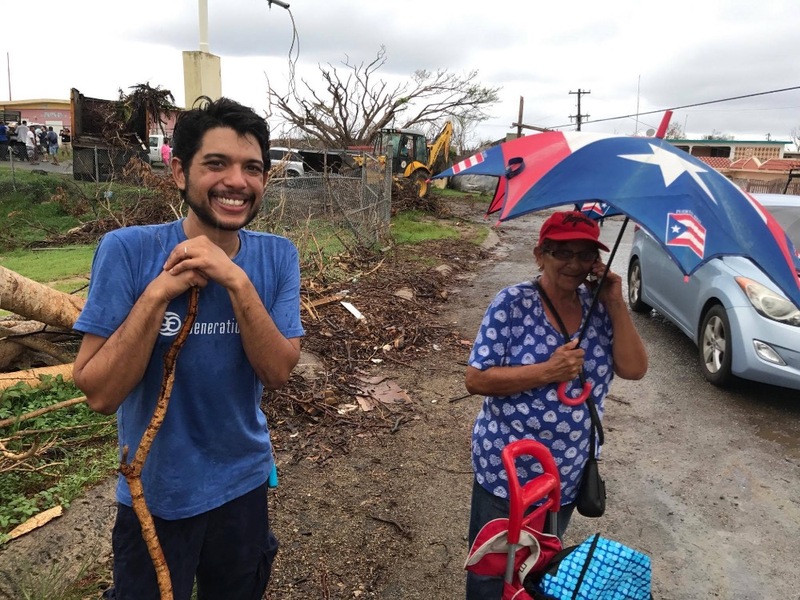 We have equipped multiple members of organizations here including the ARMY, PostMaster, Navy, ViequesLove, RedCross, and local liasons so that we can all communicate with each other to be more synegous and communicate off the island. Rodney is with NAVY & in the Command Center & in this photo he has one of our routers to help improve speed. Sargent Brijbukhan and his team guard crucial places such as the water plant and hospital where generators are being used. We have also been helping the Red Cross with patient check ups. Bo Gurskis a full-time student uses his Emergency Response experience as EC-ERT from Eckerd College. Tarah Read is bilingual and is able to help translate for Bo and patients. The team has also successfully get patiens evacuated from the island. 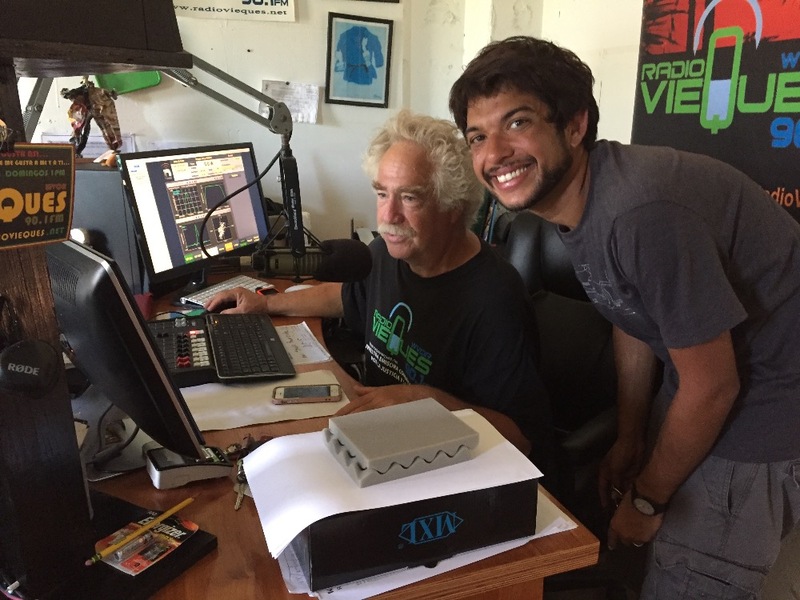 We have additional goals such as getting the Vieques Radio station back online. 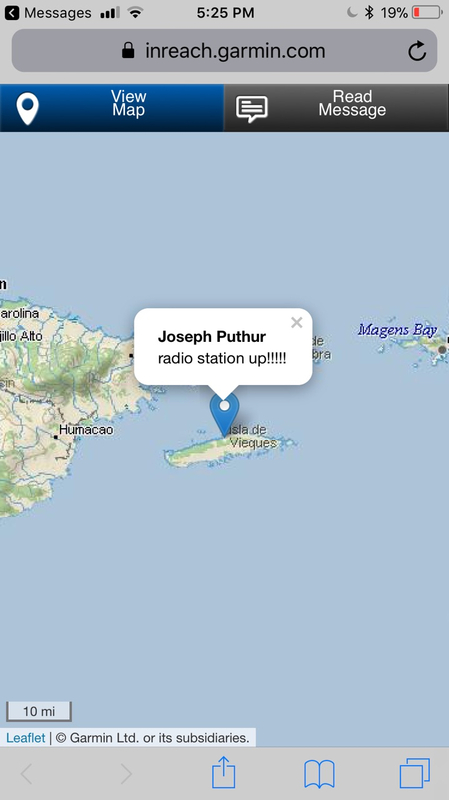 Joe Puthur has been working with Edgar the radio technician on Culebra Island for the last 3 days. There were 2 successful tests, unfortunately, yesterday the generator failed and needs replacing. We hope to update soon that the Radio Station is running allowing for a more broader way to communicate information. We are also working to provide WiFi to two schools so students can get online. One of which never had Wifi before. Puerto Rico is a very important part of the USA and every single person living in what is essentially the 22nd largest state by population. We are answering the call of the citizens for help. As Florida residents, we live in the state closest to you – and as good neighbors help neighbors. 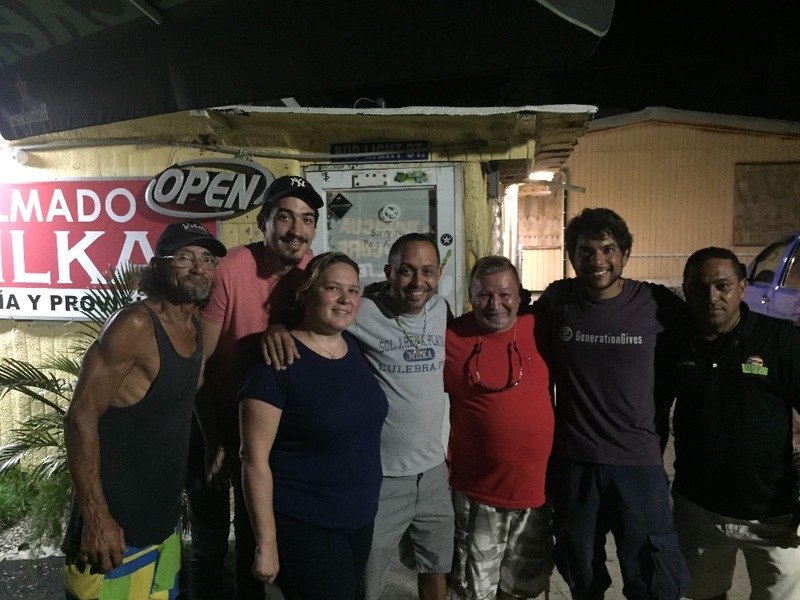 As a visitor of Vieques, you helped me make some amazing memories, I am here to help you. Our friends and colleagues who simply have asked for an easy way to help make the message louder, please feel free to contribute. The funds will be used to offset and pay for the technology equipment & services we have already invested in and need to continue so that these activites are not impacted. 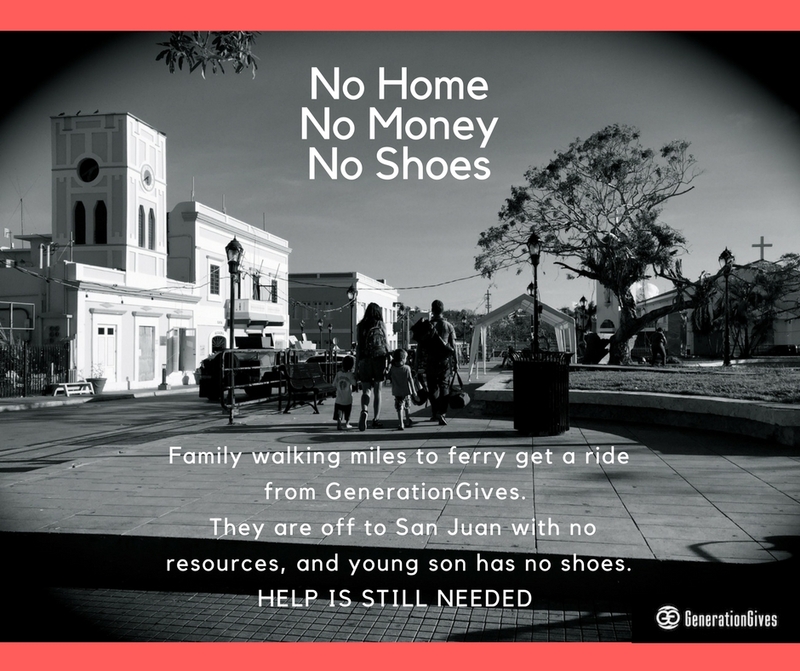 Follow GenerationGives on Facebook, LinkedIn and Instagram for additional updates. See more images below from our trip. 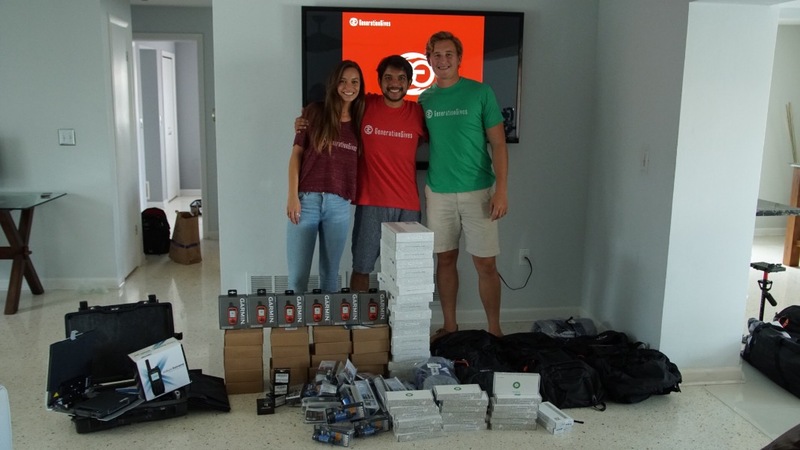 Our first family to receive an inverter, solar panel, and rechargeable batteries. The kids were so excited to be able to play their gameboy again! 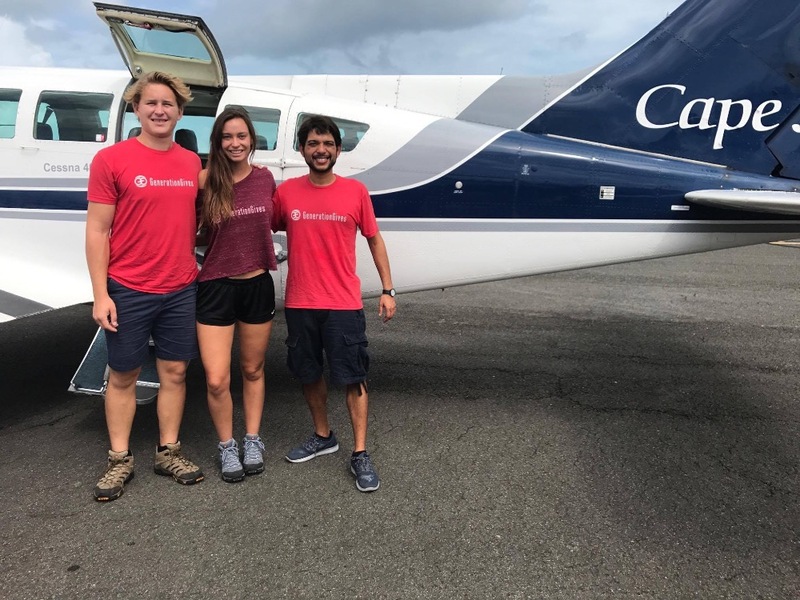 Tarah Read, Bo Gurskis, and Joe Puthur of Generation Gives with Cajun Airlift, Red Cross, and ViequesLove working together helping restore Vieques, Puerto Rico. We want -- and need -- to be part of that solution, so please donate. The desperation here is intense. 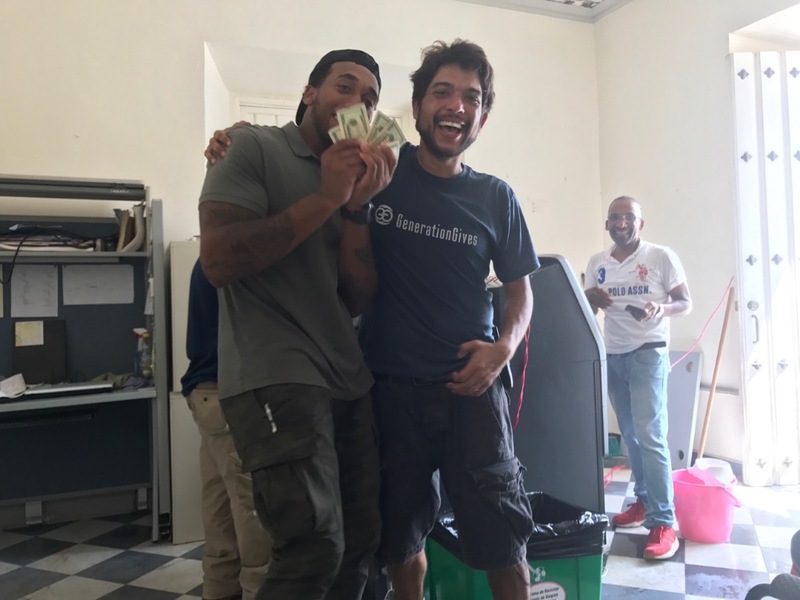 We accomplished a huge goal yesterday and GenerationGives was integral to the ability to connect 2 ATM machines to our satellite so that Vieques citizens and visitors can start to withdraw money. It was a lot of pressure and a joyous rewarding moment when the cash finally came out of the ATM. Today we plan to get a third ATM online and the local government is driving around blasting on speakers of this new milestone. We are changing lives here - there are people who only just now are able to get normal food because the dish can process their welfare cards. 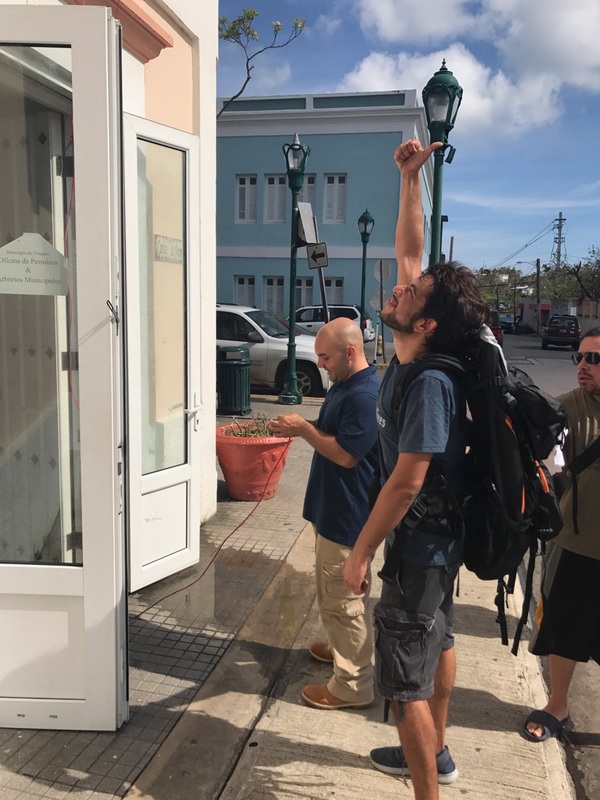 When we first arrived on the island, and were challenged with how to get the ATMs online, we tried working with the local bank, but were unsuccessful to get past security concerns so we switched gears and asked private ATM owners to bring 2 ATMs to the city hall. I helped drag an ATM out of the rubble at the W hotel, a place my wife and I vacationed. 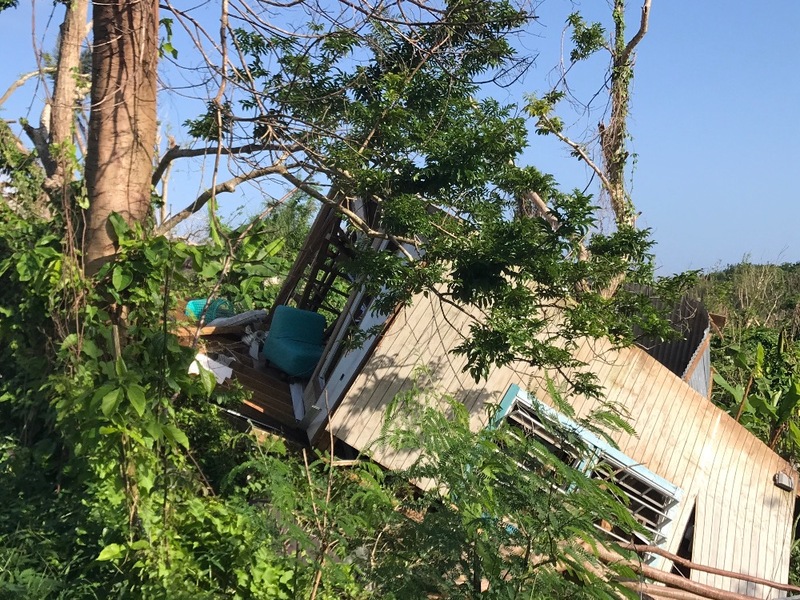 It was shocking to see how it looks after hurricane Maria. I wish I had a photo to share of the one time I stole an ATM! Access to cash is critical as it is near impossible to buy anything and people are helpless if you don’t have a bank account with the local bank. 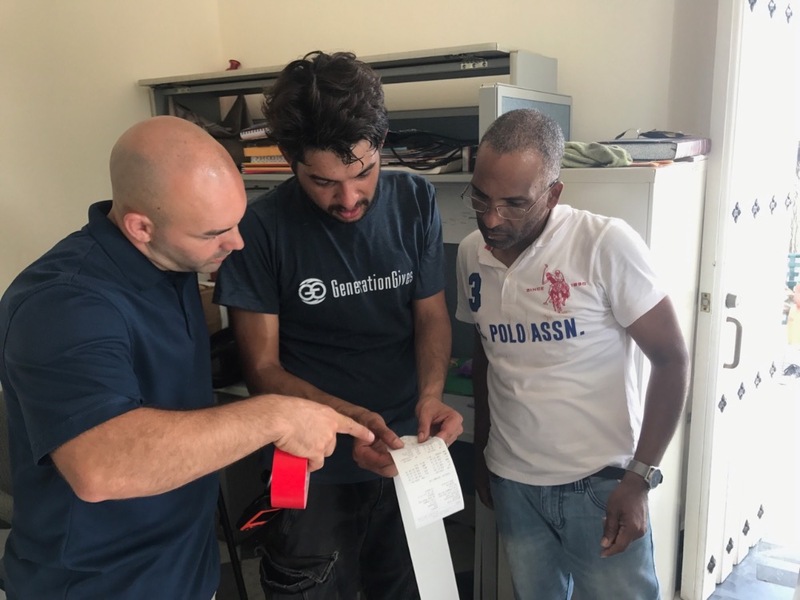 Now, aid workers and volunteers are able to withdraw cash that will help the economy because grocery stores and restaurants on generators can serve paying customers. 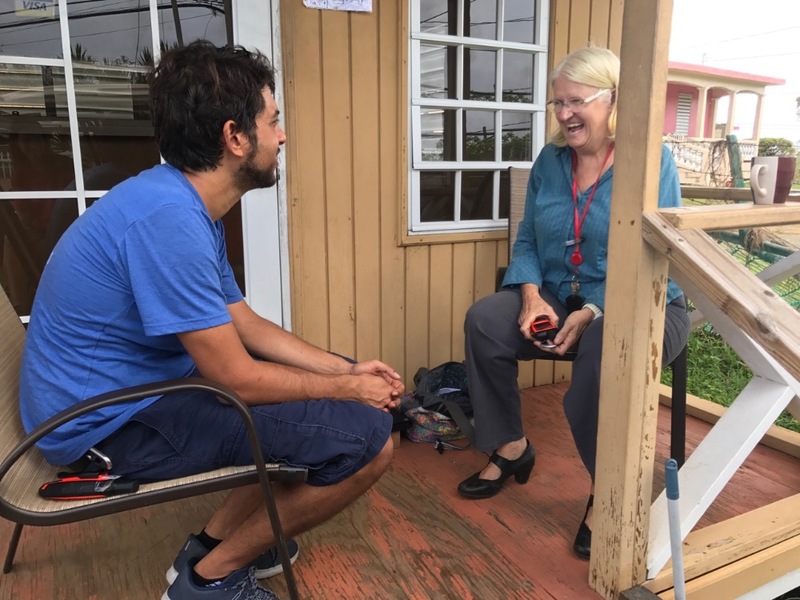 The citizens of Vieques don't have to rely solely on FEMA for meals. They can now buy their own food and resources. We are asking you to share our cause with your friends and family so we can continue to provide this level of expertise and problem-solving skills. We are on the ground there making an impact with just 2 people and our investment in technology (satellite, GARMIN, solar, inverters). Even the Army is using our router to improve their connection to their satellite, as well as several of our GARMIN devices to better communicate. 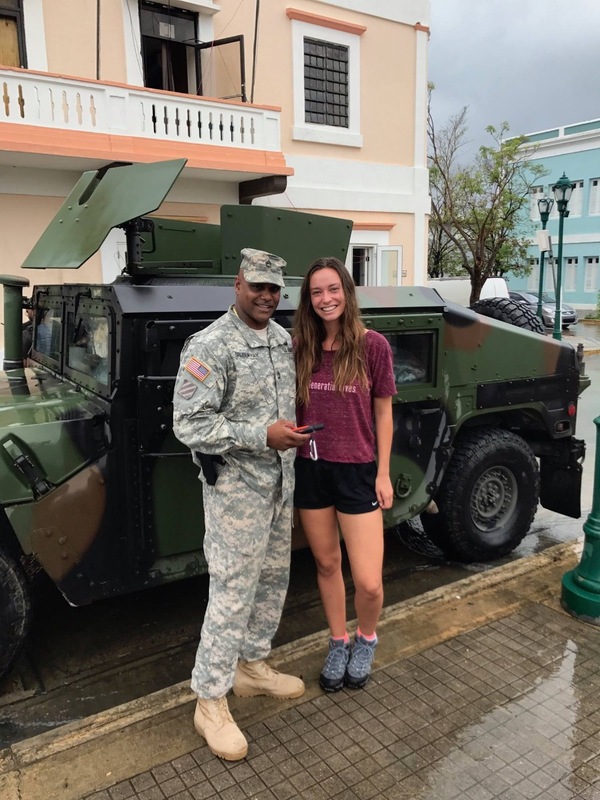 We are private citizens making a difference, working with both the Army and the Red Cross. We are in dire need of funds to keep our satellite there and our operation going. 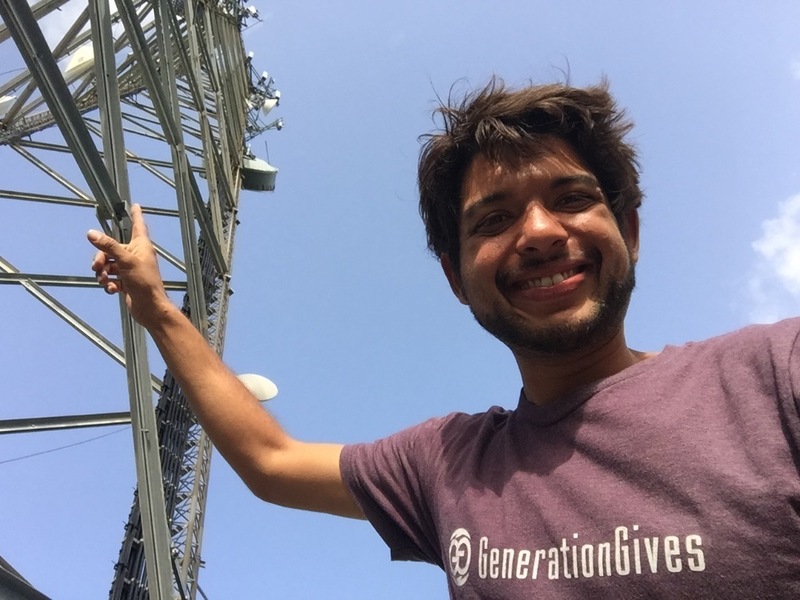 Donations of GARMIN devices, or Bitcoin to pay for satellite Internet are options too! We have become part of the community, improving life the best way we can. 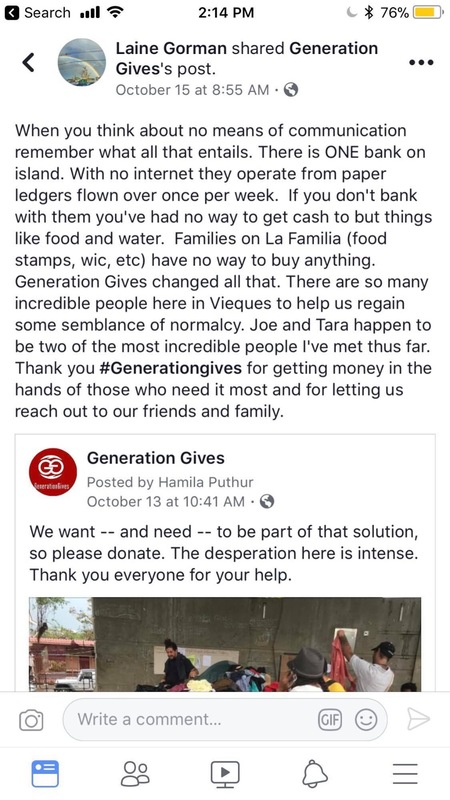 Vieques still needs a lot of help. 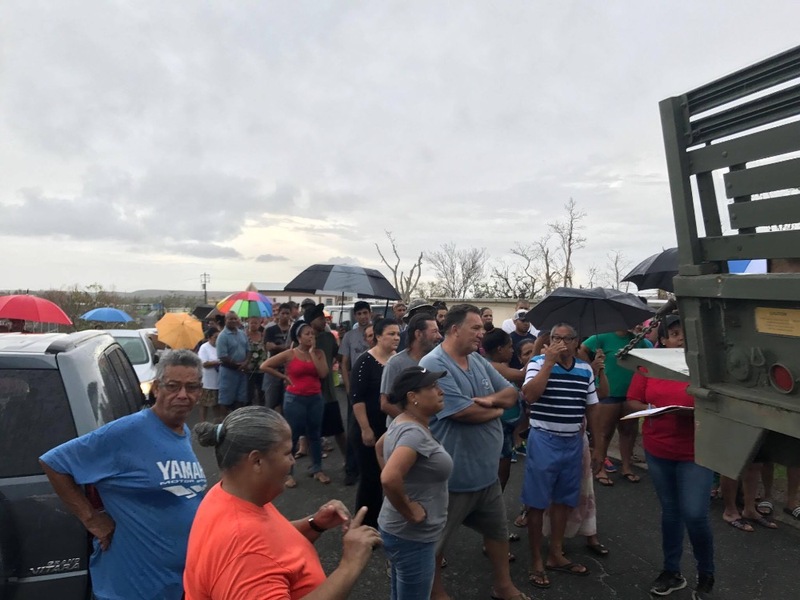 There are thousands of people on the island who need help and the most important fix is connectivity. We need to get the grocery stores, pharmacies and Western Union online asap so people can start buying critical food and medicine. We want -- and need -- to be part of that solution, so please donate. The desperation here is intense. Thank you everyone for your help. 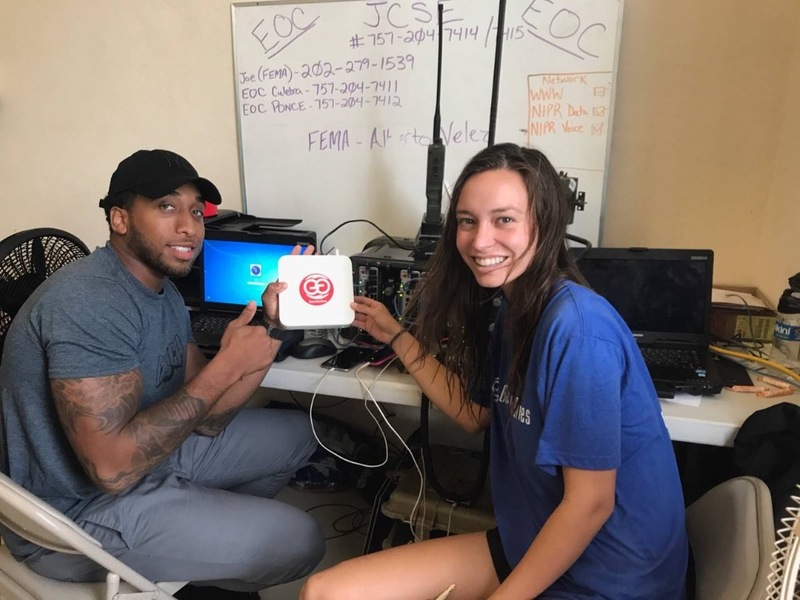 Tarah from GenerationGives provides Navy with a faster router so more people can connect to the system at the Emergency Command Center. Before, only 15 could connect at one time, now many more have access.